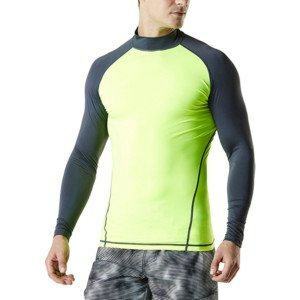 A Short Sleeve Rash Guard with 4-way stretch fabric is very convenient for swimming, surfing or many activities on the water. 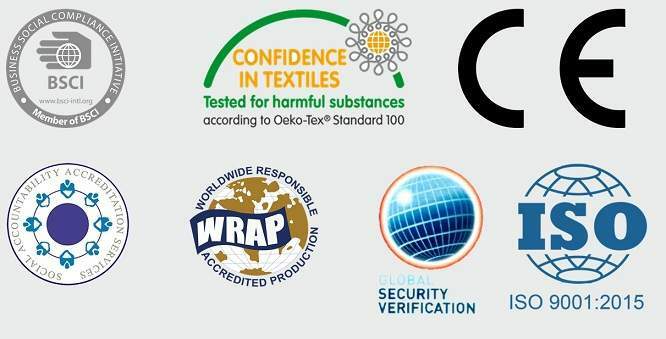 We use modern technology to make our rash guard against 98% of UVA and UVB rays incredibly lightweight yet durable and superior breathability. Almost seams are flatlock which surely creates no chafing for the wearer’s skin. If you click on the button below, you can also create similar great designs of Rash Guard for your market.